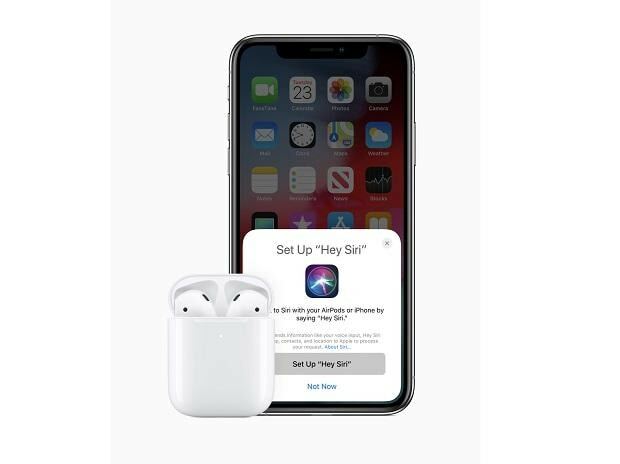 AirPods now feature the option of "Hey Siri”, making it easier to change songs, make a call, adjust the volume or get directions simply by saying, “Hey Siri.” The new AirPods come with either the standard charging case or the new Wireless Charging Case. Each case holds additional charges for more than 24 hours of total listening time.The Wireless Charging Case is Qi-compatible. 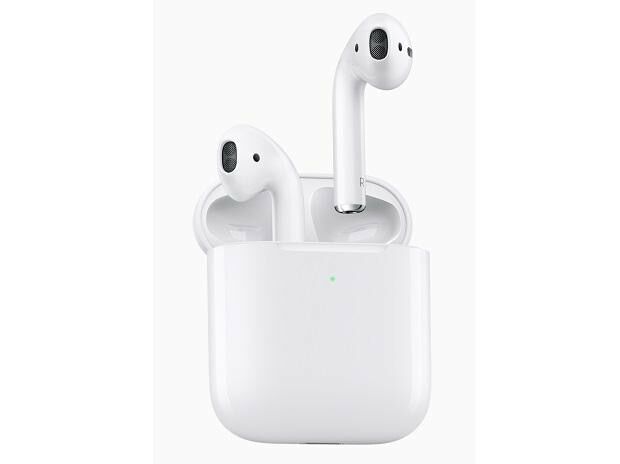 The price of the new Airpods in India starts at Rs. 14,900 for the standard charging case version while the new Airpods with the wireless charging case have been priced at Rs 18,900. The wireless charging case can also be bought separately for Rs 7,500. All these products will be made available through Apple-authorised resellers later this spring. The H1 chip that has been specifically developed by the company for headphones, features custom audio architecture to create better audio experience and improved synchronisation. 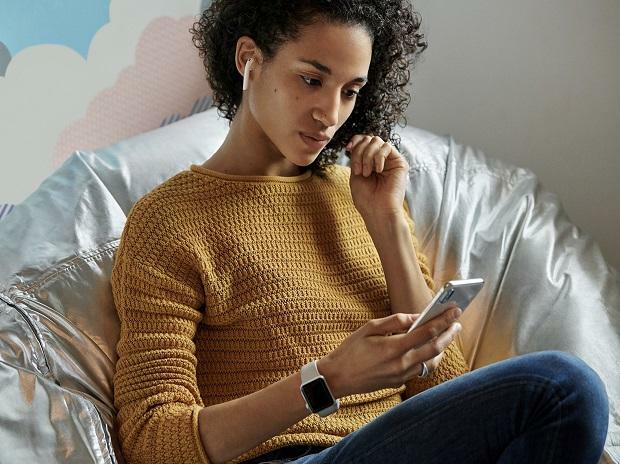 H1 allows AirPods to deliver up to 50 percent more talk time compared to first generation AirPods.